Our experience has proven there are many good and profitable reasons why you should offer cat lodging at your pet care facility. Many dog owners have cats too! By not offering the additional service you are forcing them to search for cat accommodations. You risk the chance that that facility might also offer dog lodging therefore a more convenient choice. Cats take less space than dogs and accommodations can be built vertically to cover less square footage in your facility. You will receive a much higher return per square foot for a cat then a dog. Cats require less labor when comparing to dogs. You can provide quality care for a fraction of the labor expense comparatively. Cat accommodations can be a great show piece to promote your facility. Your cat accommodations can be maintained to look neat and clean with adorable cats lounging in lush beds, everyone will stop and look. Dress the area up with kitty tv, decorative lighting, fish tanks, wallpaper, all very inexpensive improvements and show up wonderfully in pictures for brochures or media. 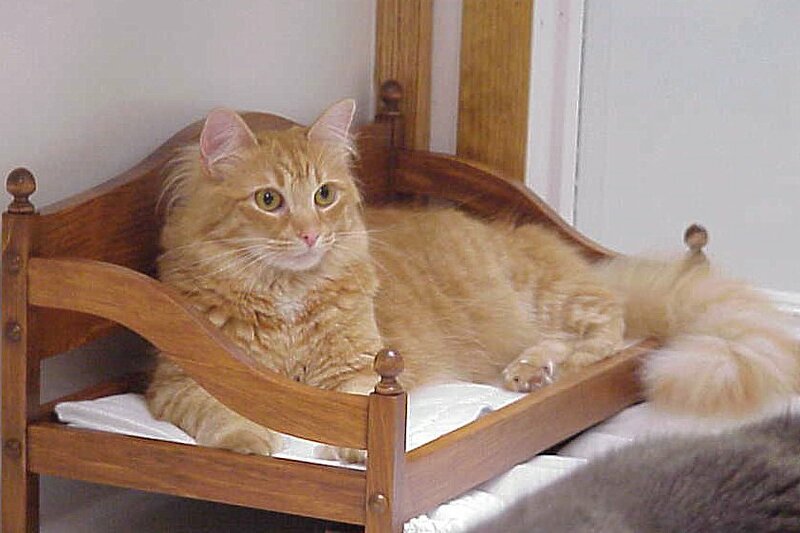 Cat lodging, if priced right, can be the most profitable part of your business. Some of our highest spending customers per year are cat owners. We always recommend that facility owners consider offering cat services. We walk every potential client past our catteries and explain our cat services regardless of whether they own a cat or not. These areas can really add to the ambiance of your facility and you never know who they might tell! Previous Previous post: Knowing when you are not the expert.